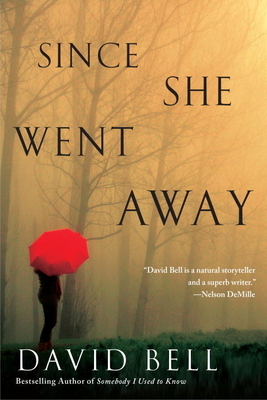 David Bell is a bestselling and award-winning author whose work has been translated into six languages. He’s currently an associate professor of English at Western Kentucky University in Bowling Green, Kentucky. He received an MA in creative writing from Miami University in Oxford, Ohio, and a PhD in American literature and creative writing from the University of Cincinnati. His novels include Bring Her Home, Since She Went Away, Somebody I Used to Know, The Forgotten Girl, Never Come Back, The Hiding Place, and Cemetery Girl.